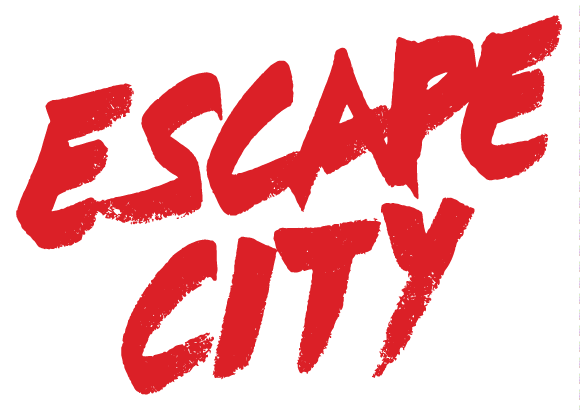 Escape City Edmonton offers team and corporate activities perfect for team building, staff appreciation, sports teams, and more! Bring your team together an Escape City Edmonton escape room. Whatever the occasion, the friendly staff at Escape City will cater to your needs and make booking a breeze.